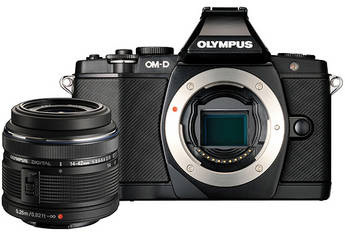 DxOMark published their test results for the Olympus OM-D E-M5 camera. 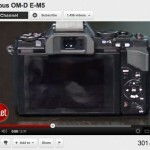 With an overall score of 71, the E-M5 takes the top rank for all Micro Four Thirds cameras. 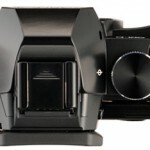 At Photokina Olympus announced the E-PL5 and E-PM2 which use the same sensor as the E-M5. 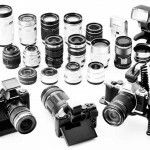 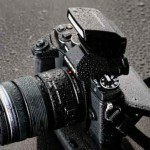 The Panasonic GH3 is not tested yet.